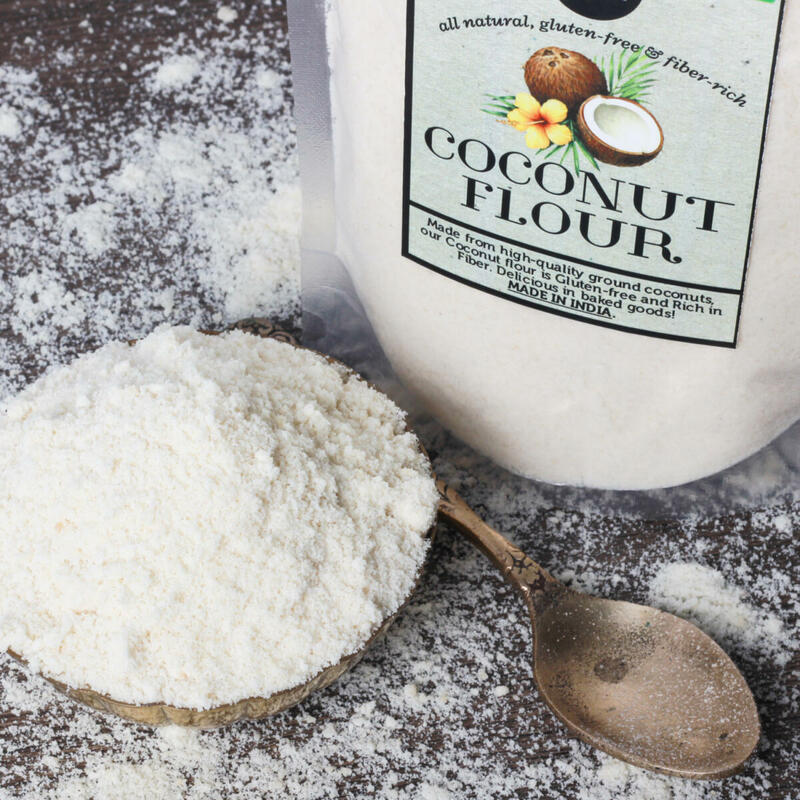 Coconut Flour is a gluten-free flour made from high quality ground coconuts. 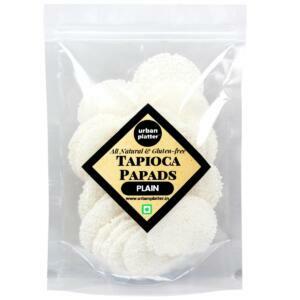 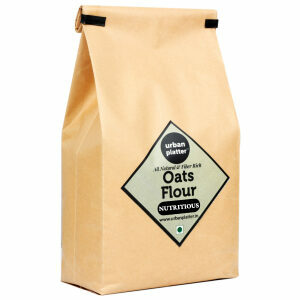 It is also low in sugar, digestible carbohydrates and calories, and has a low score on the glycemic index. 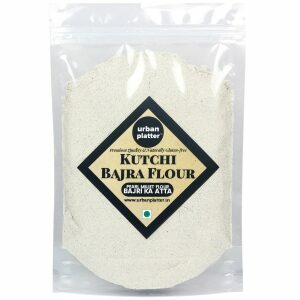 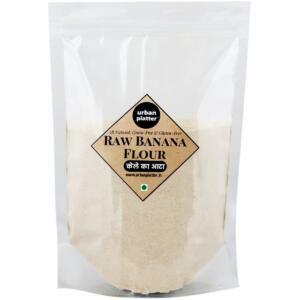 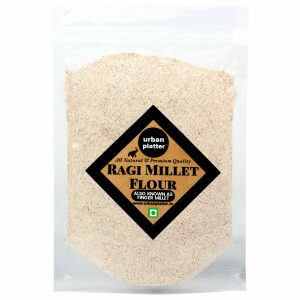 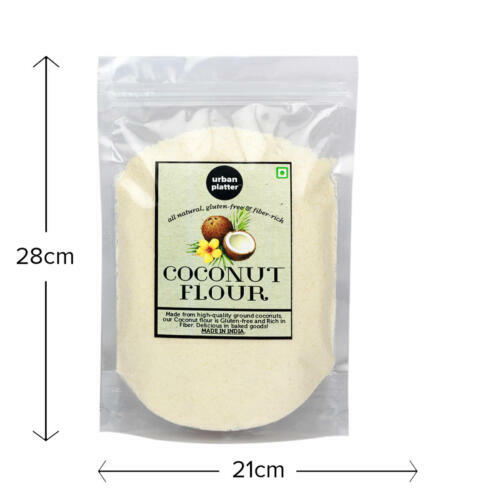 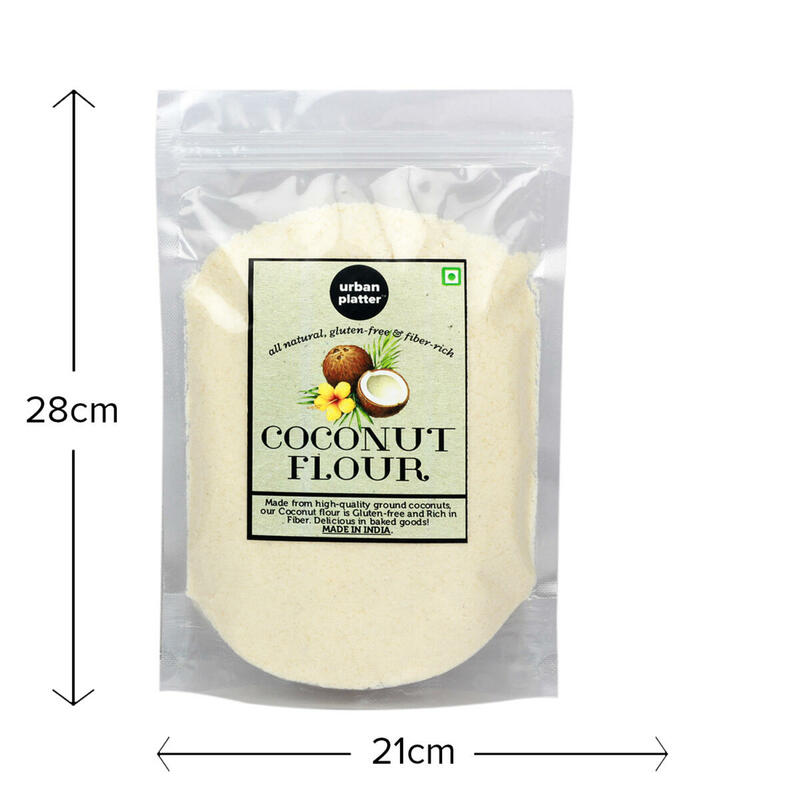 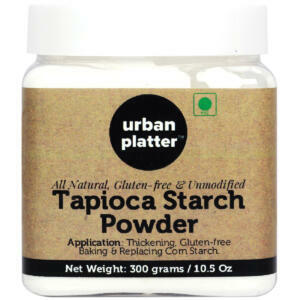 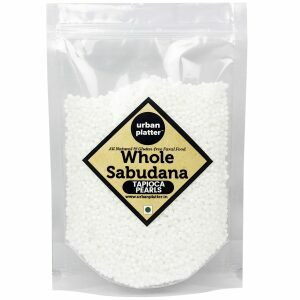 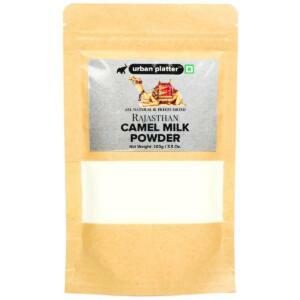 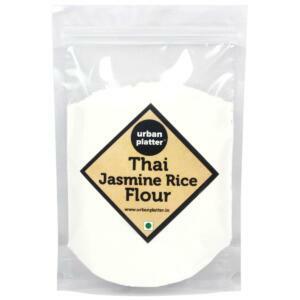 Perfect for baking, making cookies, replacing upto 20% flour in conventional flour blends. 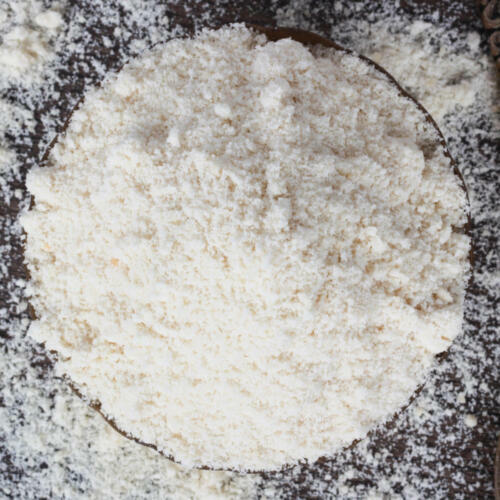 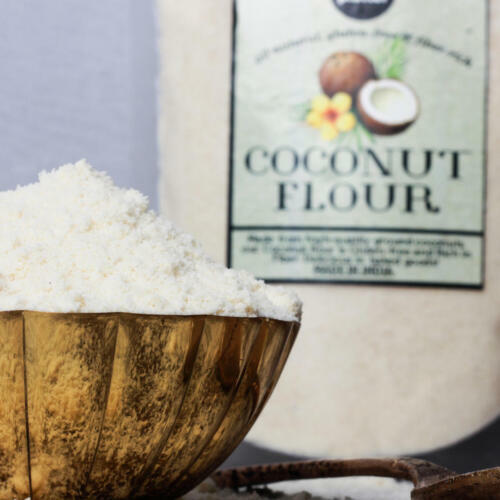 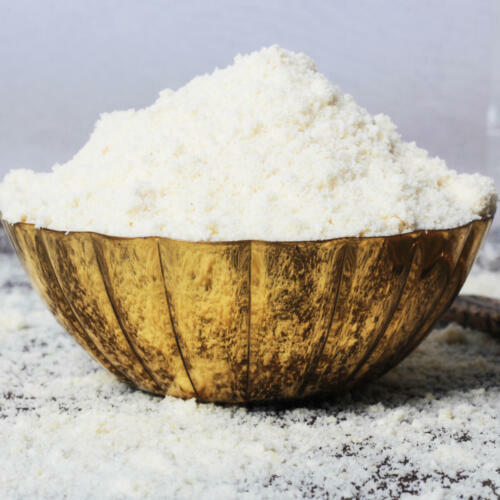 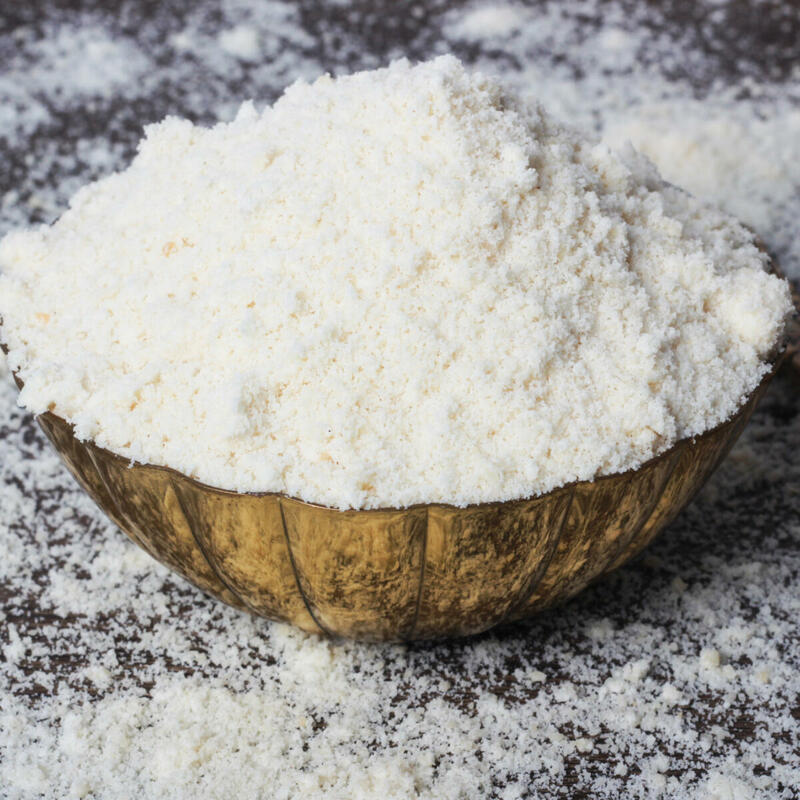 Our Coconut Flour is made from high-quality ground coconuts and is used for gluten free baking.